The EyeCase is a stunning combination of spacious storage, morn design and unique features, all at a..
Universal top box with 32L capacity. Black plastic, with lock. 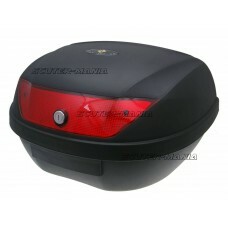 Supplied with 2x keys and fitting bas..
Universal top box with 51L capacity. 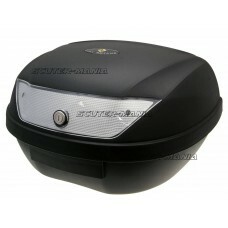 Black plastic, clear reflector, with lock. 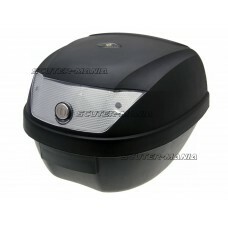 Supplied with 2x key..
Universal top box with 51L capacity. 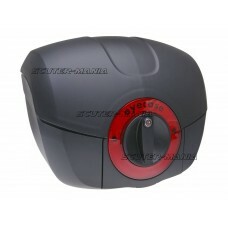 Black plastic, red reflector, with lock. 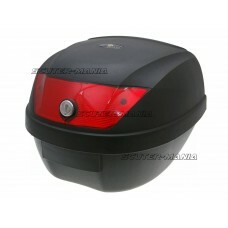 Supplied with 2x keys ..
Universal top box with 28L capacity. Black plastic, clear reflector, with lock. 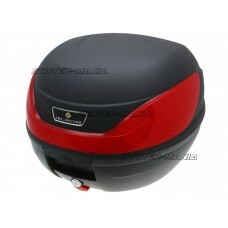 Supplied with 2x key..
Universal top box with 28L capacity. 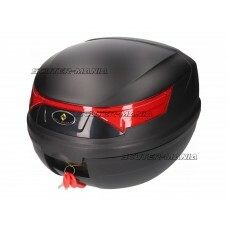 Black plastic, red reflector, with lock. Supplied with 2x keys ..